In the old days, computer software came packaged in giant boxes, often with instruction BOOKS in there, along with a mound of floppy discs. 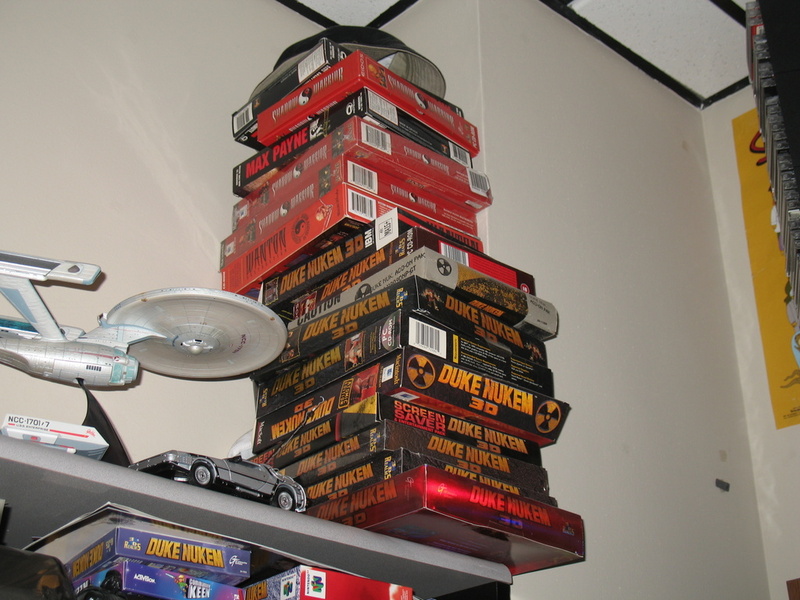 While I don’t have many of those kinds of boxes left (and what I do is in storage), I did find this picture of the top of my bookshelf at my old job showing a bunch of larger software boxes. You should remember those if you’ve been around computers for awhile. I know lots of companies are moving away from physical distribution completely towards all digital. That’s OK – I’m not fighting against that. Just noticing that those who are left still doing physical media still try and get away with the least amount of anything possible. Case in point Microsoft Windows 8. Win8 came out today, and it’s been known for some time that if you buy a Win8 upgrade between now, and some date I can’t remember in the end of January, you can get it for $39.99. $40 for a Windows OS upgrade is pretty cheap, given in the past they were traditionally around $100 -$125 or so each. So $40 is a big deal. 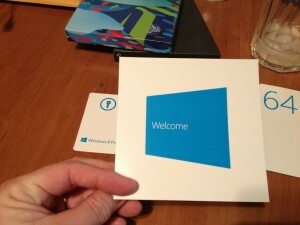 However, Microsoft has said that price is for download only (purchased through Microsoft’s site). If you want physical media, they wanted to charge you $69.99. First off, I wanted to say that I was not intending on buying the physical media package. I was going to go the download route. 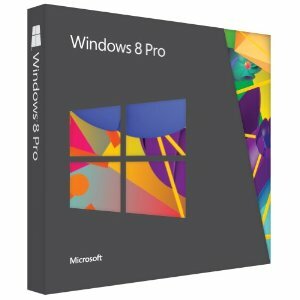 However, Amazon.com was running a deal (which expires on Saturday Oct 27th) that if you bought the physical media version of Windows 8 Pro from them (at $68.88), you’d get a $30 Amazon.com gift certificate placed in your account. This effectively makes the price of the physical media $38.88. If the price is the SAME, I’ll take the physical media vs the digital download for my operating system software. So what do you get for that additional $30? That’s what this article is about. I was kind of surprised at what’s actually in the physical media package. If you look at the listing for the physical media package on Amazon.com, the image looks like what you see above. Mentally, I perceived that not so much as what was delivered, but something larger. Not quite the old huge boxes of the 90’s, but it just looks larger on Amazon’s page for the software. The next picture is what actually arrived from the UPS delivery guy. Given the size of it, I opted to put some reference item next to it – the DVD box for the extended edition of “The Return of the King”. 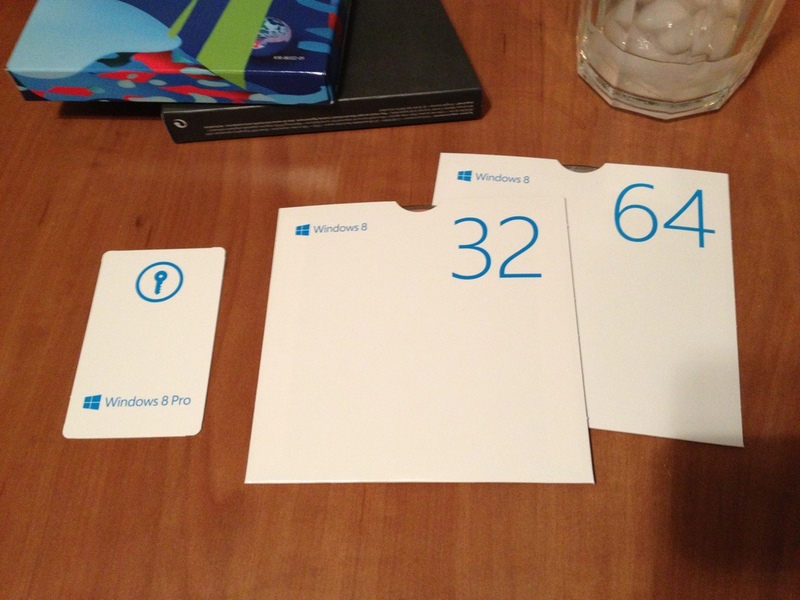 That should give you an idea of the physical size of the Win8 package. On top of the size, it’s somewhat flimsy cardboard packaging. It wasn’t crushed or anything, but it quite easily could have been damaged. There was little resistance in the box itself. Also, unlike some previous Windows retail packages, the keycode is not on the exterior with a sticker or shrink wrap or something. More on that later. So OK, I took the shrink wrap off. What’s behind that is two pieces. 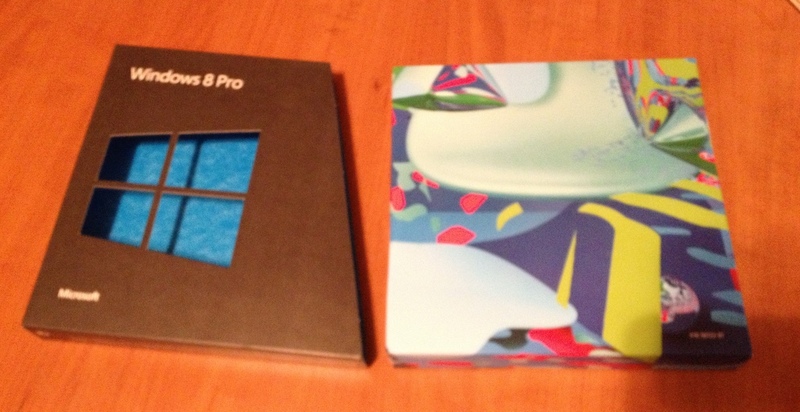 The black part that says “Windows 8 Pro” slides off, and reveals that odd random art blue-ish thing inside. The black exterior part has system requirements on the bottom, and the back of it has the usual Windows “shtick” about how this is the best Windows upgrade ever, and a bit about upgrading from Windows 7, XP, & Vista. I want to know why I can’t ugrade from Windows 2.0 or from Windows ME, gosh darnit! :) Anyway, it says on the box that only an upgrade from Win7 will preserve your programs. All the others will require you to reinstall your programs (meaning it does a fresh install). There’s no text on the blue-ish interior part save for one small product number on there. All it does is hold in the discs and the paper contained within. That’s it. All that’s in there is two DVD’s in a paper sleeve. Not the cheap paper sleeve you can buy 100 of for $5 at Fry’s, but a good cardboard sleeve. That’s at least something. There’s two discs in there. One for a 32-bit DVD, and the other for a 64-bit DVD. 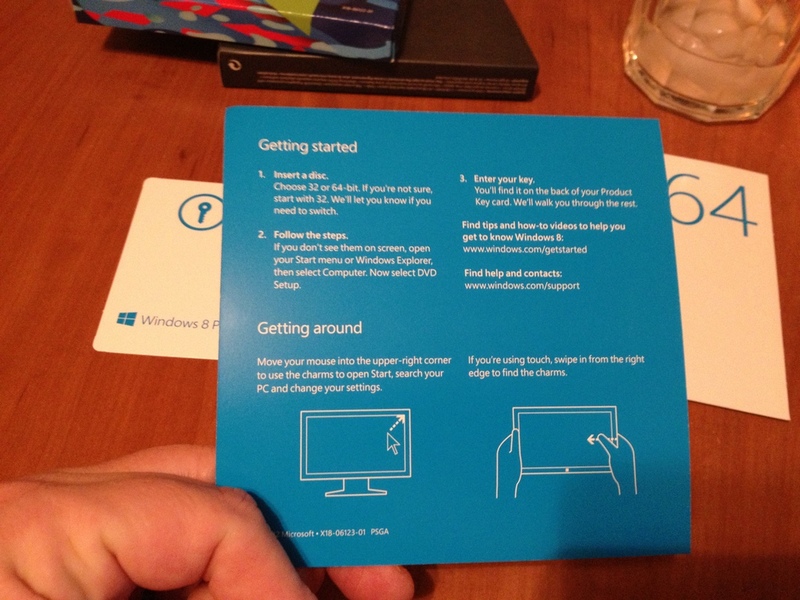 There’s also a small piece of paper, about the size of a business card that has your Windows keycode on it. That’s it. No really – I wouldn’t have figured that out on my own? They do direct you to http://www.windows.com/getstarted – which has what used to pass for a getting started manual. Random note: This is also the first Windows install that I can recall where an Internet connection is REQUIRED. 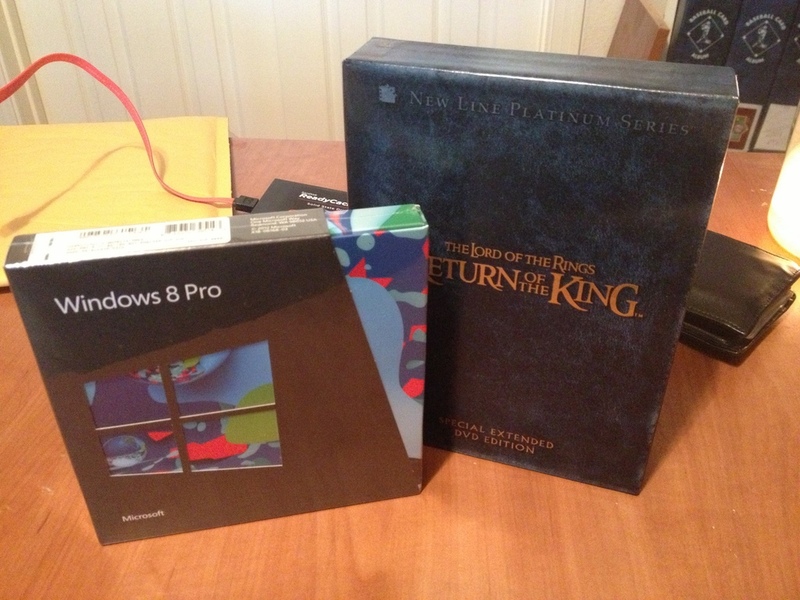 I think Windows 7 didn’t – but I don’t have my original packaging for that anymore. Not sure. Additionally, the box says that you have to have a screen resolution of at least 1366×768 to install Windows 8. Basically, I posted this to let people know ahead of time what you get from Microsoft if you opt for the additional $30 over just the downloaded version. 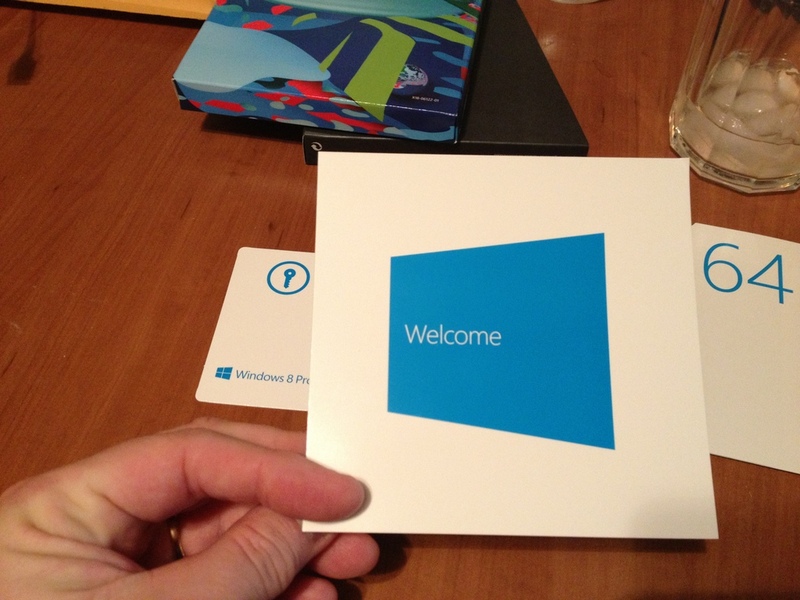 What you get is a bit poorer for the luxury of Microsoft giving you some physical media. You’re probably better off if you buy the download version, and back it up to DVD before you do anything with installing. The only reason I have this is the cost through the deal on Amazon.com is effectively the same as the downloaded version. Had Amazon.com not had this deal, I would have gone with download only. The package is somewhat flimsy and small. Microsoft must WANT people to buy this version, as I can’t imagine it cost them more than a couple of bucks to put this all together. Still, I do prefer physical media for operating system installs, and given the price was the same for me, it was an easy choice. If you actually have to pay $69 for this package, I’m not so sure it’s worth it. 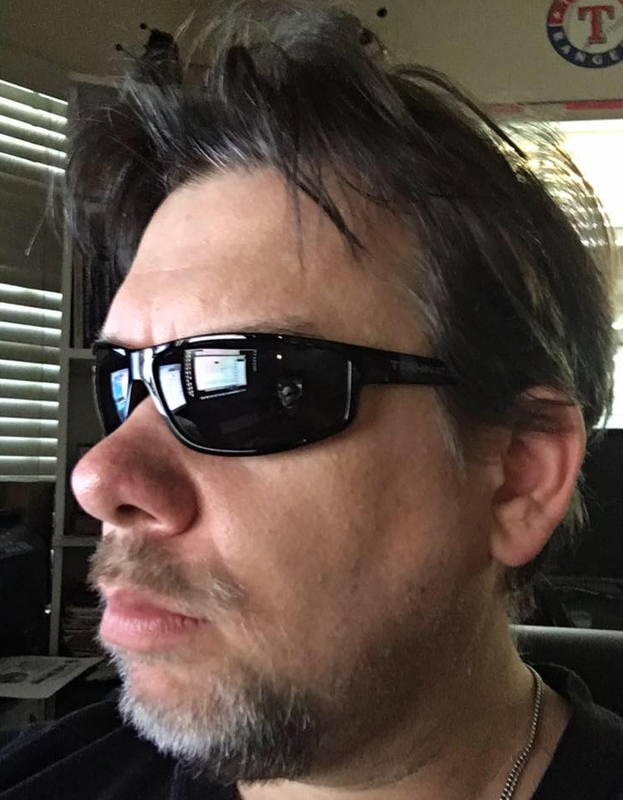 As soon as I publish this, I’m off to install Windows 8, and then I’ll post again once I have some experience with the operating system, and don’t post some knee jerk reaction, like a lot of people have done to date.